Timed Scan is a revolutionary new feature for the KEEPGUARD WIRELESS CAM, which allows you to monitor your food plots or field edges with time lapse images or video. the “time lapse” has been enhanced with the addition of the option for a second block. Time-Lapse Technology automatically captures images at preset intervals of one minute to 60 minutes, within the time frame you select (ex: 6:00 A.M. to 11:00 A.M.). Timed Scan 2x offers the unique ability to select two time frames for field scan (for example: 6:00 A.M. to 11:00 A.M. and 2:00 P.M. to 5:30 P.M.). 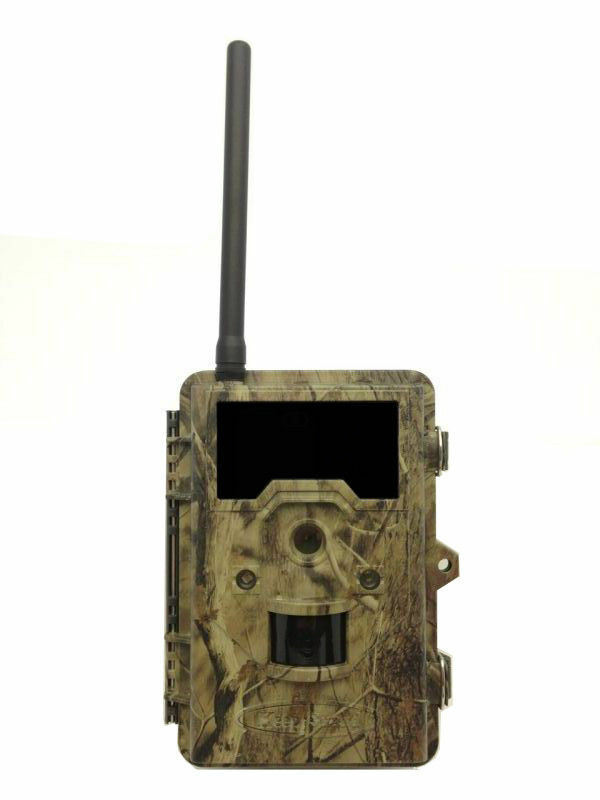 This allows you to monitor dawn and dusk movement on your favorite food plot. After selecting the Coordinate Input parameter,press UP or DOWN to select the ON setting and press OK. The Latitude and longitude for any location where you plan to place the camera can be obtained at many websites, for example: http://itouchmap.com/latlong.html.